For the ones who are still using the older iOS version, a new jailbreaking tool was released a few ays back. 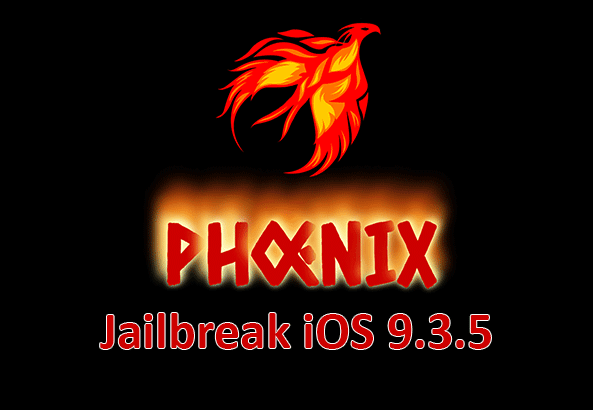 The tool we’re talking about is Phoenix that has made it easier to jailbreak iOS 9.3.5. depending on the process you use, you might be able to jailbreak iOS without computer. Phoenix is designed specifically for 32-bit devices, that means no new Apple device will work with this jailbreak. If you have any iOS device newer than the iPhone 5, iPad Mini 1, iPad 4, and iPod Touch 5, then Phoenix won’t work for you even if it’s running iOS 9.3.5. All the iOS devices older than the ones mentioned above are very well compatible with Phoenix. 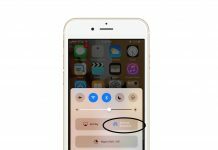 Apart from this, Phoenix is a semi-untethered jailbreak for iOS 9.3.5 and you will need to jailbreak your Apple device again each time it expires. 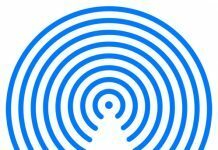 So, it would be tiresome to jailbreak iOS using a computer again and again. 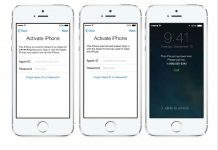 That’s the reason an online tool has been created to allow you to easily jailbreak iOS 9.3.5 without using computer. For that, you need to visit the website – ayouch.me/phoenix – from the Safari browser on your iOS device. When on the website, you just need to click on the Install button and then go to Settings > General > Device Management to authorise the certificate. That’s it, you’re all done. But, that’s not the end of the story. This process of jailbreaking without a computer depends on the enterprise certificate, which can be blocked by Apple anytime, thereby leaving the jailbreak useless. It is working for the time being and you can make use of it on your older Apple devices. Attention: Governments and ISPs around the World monitors their users’ online activities. Reclaim your freedom with ExpressVPN and browse the internet with confidence. 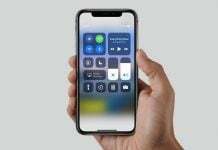 Alternatively, you can use the longer iOS 9.3.5 jailbreaking process that requires connecting the device to a PC or Mac. 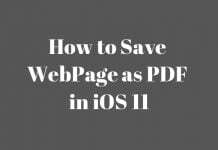 Phoenix has provided the official process on its website which you can along with the mentioned download links to complete the jailbreaking process accurately. 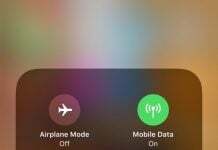 Where is AirDrop in iOS 11?